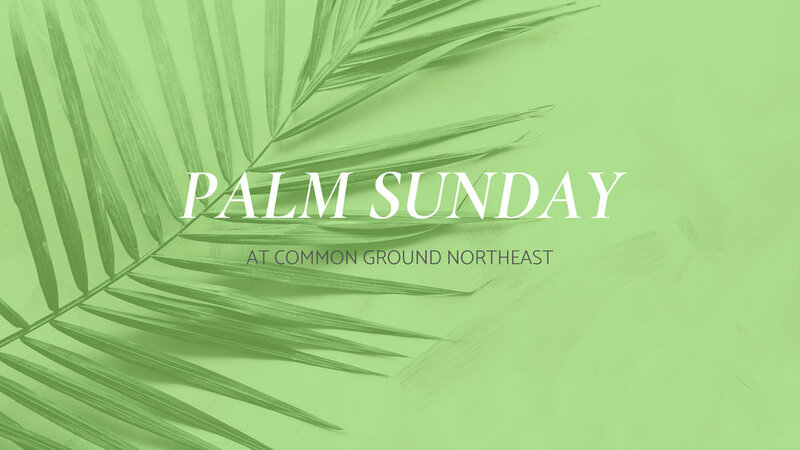 WEEKLY: The crowds laid down palm branches as they shouted “Hosanna! Hosanna in the highest!“ Their redeemer was an unlikely King who represented an upside down kingdom and stood against the empires of the day. How do we see our participation, as followers of Christ, today? In many ways, Jesus’ “triumphal“ entry into the city was simultaneously fitting and it was abnormal. In what ways can you recount for both? Church history has recounted this moment as “Christ Contra Empire” because Jesus lived in contrast and opposition to the world kingdoms. As He entered the city as a “Rival King,“ what was His motivation? How did he rival the existing emperors? Was he like them or different? How? Why? We often refer to Jesus ushering in the “upside down” Kingdom. What does this mean and how did Jesus’ example stand contrary to that of the kingdoms (or empires) of the world? How are you engaging in Kingdom existence that was “Contra Empire.“ What participation in the Upside Down Kingdom do you represent? How do you do this in our every day lives?